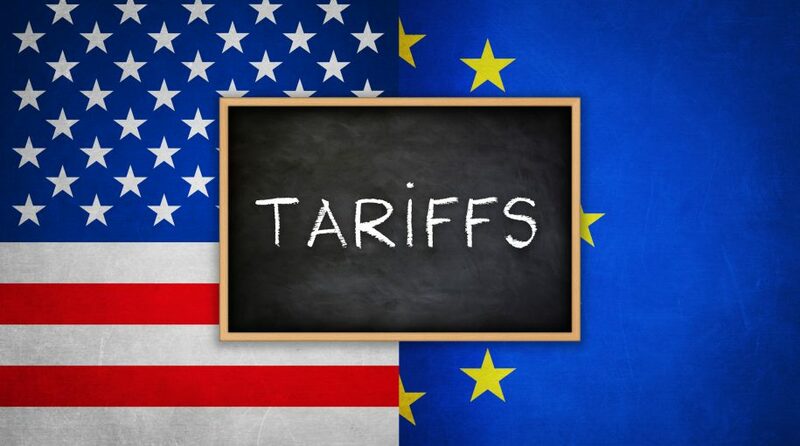 With negotiations with China underway to settle their trade differences, U.S. President Donald Trump is turning his attention to Europe as he’s threatening to impose car tariffs on the EU–notably Germany, Austria, the U.K. and Italy. The EU, in turn, would counteract with tariffs on companies like Caterpillar (CAT), which could affect various ETFs with holdings of the construction equipment manufacturer. 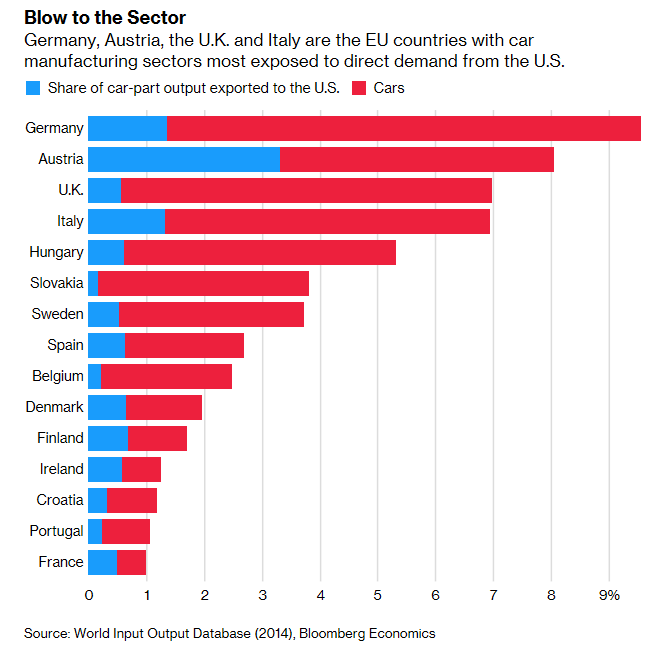 Last month, the EU said it would impose $22.7 billion of tariffs on U.S. products if Trump follows through on imposing duties on European automotive goods the same way he imposed tariffs on tax foreign steel and aluminum last year. The EU retaliated with levies on U.S. products like motorcycles, jeans and bourbon whiskey. Just last month, Caterpillar revealed one of its worst quarterly earnings in years, falling below Wall Street forecasts. The company said sales in its Asia/Pacific unit were 4% lower year-over-year “due to lower demand in China,” CNN reports. According to Bespoke Investment Group, it was Caterpillar’s worst earnings miss in 10 years. Furthermore, CAT warned that its earnings outlook for 2019 could be lower than Wall Street forecasts. ETF investors and traders should be wary of EU tariffs on Caterpillar that could also affect the funds with the heaviest weightings of CAT.